I notice something when I’m teaching my clients on a daily basis on the driving range. If they walked into their lesson and they’ve just rushed straight out of the car and straight from work and they haven’t hit any golf balls. They are generally apologizing for the first 10 balls hitting them and saying oh sorry about that I don’t normally do that. Sorry about that one I promise you I don’t normally do that. I don’t think … well. Do you do this on the golf course? Do you run up to the first tee on the golf course and hit it badly for the first 10 goes? Which might be the first three or four holes and you are apologizing for all your shots and you don’t normally do that. Then when you warm up you start to settle down start to hit the ball better. And if you are doing that when you go out and play in the golf course, then clearly you are wasting your good part of the round the golf and wasting your score as well. So you’re warming up and improving your technique before you play your round of golf. It is vitally important. The best way to do it I think is to start of on the driving range or on the practice ground with a relatively short iron and say something like a pitching wedge or a nine nine. And just go ahead and take a dozen or so practice swings to start with. Then a dozen also swings just gently clipping the ball away. Not massive distance. Don’t’ physically strain yourself or stretch yourself you are just in the warming up phase. And then gradually move up through the back go to your mid irons and the same again. Seven and fifteen, sevens irons not down there towards the target. And then maybe go up even further to your driver or a three wood. And I like to actually hit a few shots with the club that I’ll be using off the first tee. So if I know the first hole is a par five, I’ll probably have a warm up with the driver. 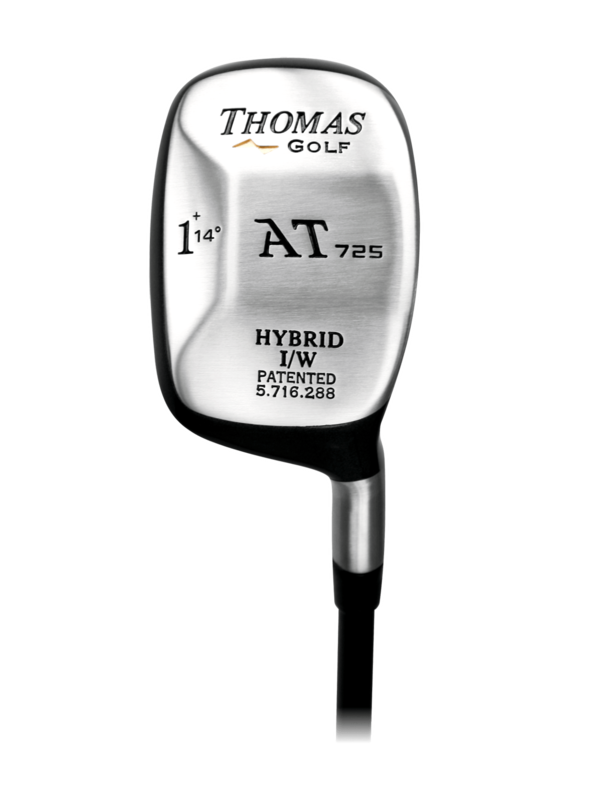 If the hole on the first tee is going to be a little par for dog like, I might actually hit a few hybrids off the driving range in preparation for the club that I’m going to use on the first hole. And if the first hole is a par three, I’ll check the distance of that par three. If its 150 yards, I’ll use a club that is appropriate for that distance and do that in my warming up. So I’m finishing off on the driving range using the club that I think ill be using off the first tee. And then I go out to the chipping green and the putting green, do a few little chip shots. Now the chipping that I’m doing is two fold really. I’m focusing on my technique to make sure my technique is pretty good. But I’m also watching the ball as it lands and reacts and seeing how fast the greens are. Even if this is a golf course you’ve played a few times in the past. You really need to focus on the fact the greens will change speed on day to day basis depending on where the conditions and green keepers and that sort of thing. So I’m going to chip the ball a few times. I’m going to look at how the ball lands and reacts. Is it faster or slower than I expect. Then I go out to my putter and finish off with a few putts and again same thing. I’m watching for the speed of the green seeing how much it breaks. Seeing how fast or slow it is. And just before I finish off, I’ll take a few maybe two or three foot putts and just knock a few in dead centre tick, tock, tick, tock maybe knocking half a dozen. Take the balls out to the hole and go to the first tee. That way I’m fully warmed up. I’ve practiced every part in my game. I’ve practiced the club that I’m going to use off the first tee and I’ve also got some confidence that I can go into the golf course with a mind set that I’ve hold a few shot ones. I’m ready to play with the confidence I can hold a few shot ones on the golf course as well. So your warming up is really an important part of your round of golf.